In recent years, there’s been a rise in manufacturers claiming to manufacture chlorinators dedicated to running on minerals and mineral-blends. The truth is, there’s no such thing as a mineral chlorinator. In fact, every chlorinator on the market is capable of running minerals without any issues at all. 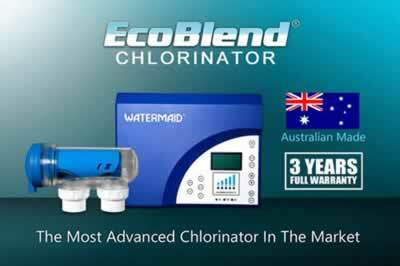 The EcoBlend® chlorinator is compatible with salt, magnesium or any other commercially available mineral-blend. There's no need to change settings or purchase a dedicated mineral chlorinator. As the name imples, the EcoBlend® chlorinator is an all-in-one salt and mineral chlorinator. The benefits of magnesium are well documented. There’s strong evidence to suggest that magnesium is beneficial for skin, bones and respiratory conditions, as well as general health and well-being. It’s hard to imagine that water can be either soft or hard. Water is water, right? Actually, when magnesium chloride is present in the pool, it gives the water a noticeably soft and silky feel. 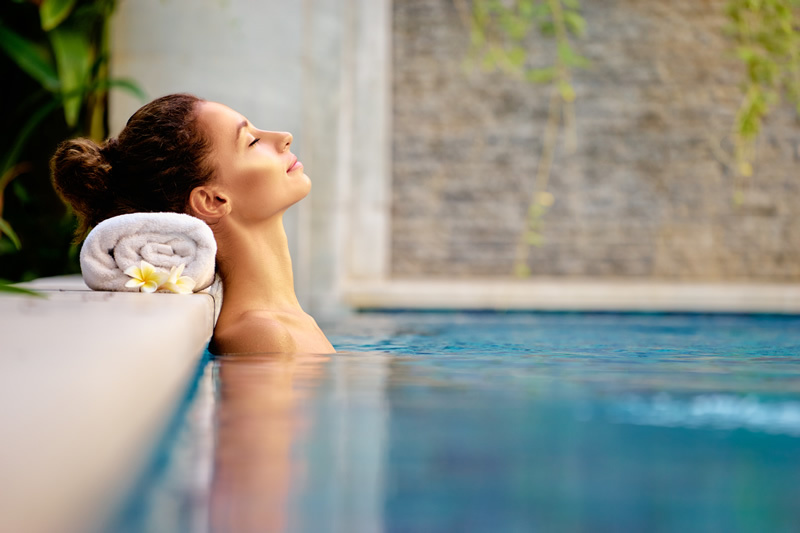 Anyone who has experienced the difference between soft and hard pool water will agree that magnesium or mineral pools are a delight to swim in. Did you know that the presence of magnesium chloride in the pool water helps to protect the chlorinator cell? It works by making the calcium deposits soft and mushy, which will simply wash away during the cleaning cycle. Watermaid Pty Ltd Rated 4.5 / 5 based on 12 reviews.